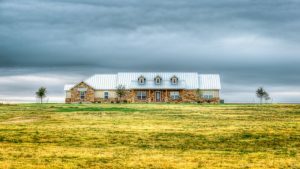 Painting front door is necessary as you want to give the best impression even before your guest come into your house. 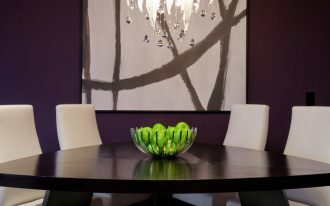 And any color can give different vibe to your place. 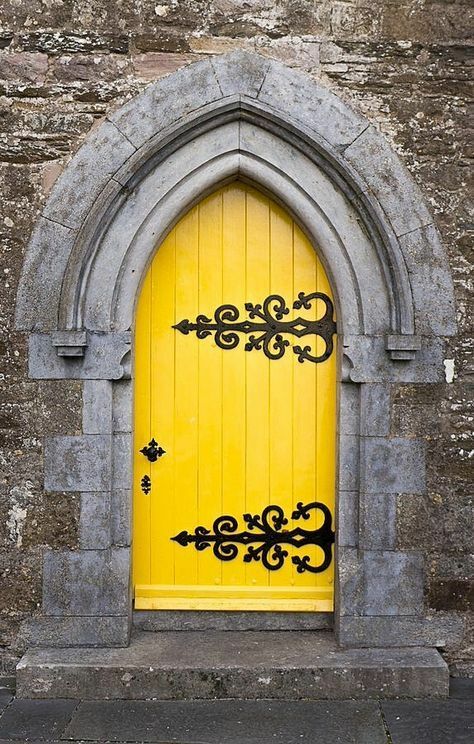 While you plan your front door and how you need to paint them, you might want to see some extraordinary doors around the world in their varied colors to give you some inspirations or probably just some support that you need in starting your own project. 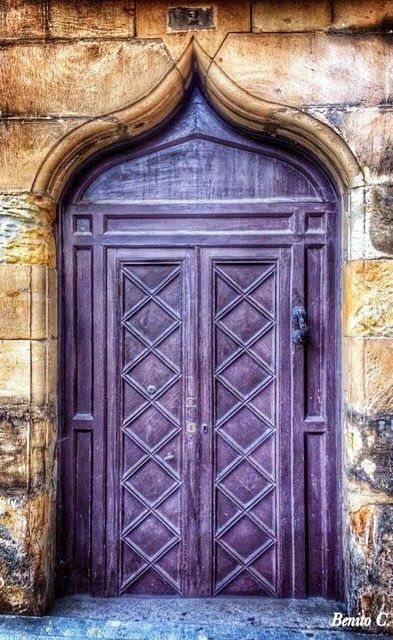 This exquisite door looks so elegant in its antique look. The royal blue color gives its strength to the actual design that each details looks strong. 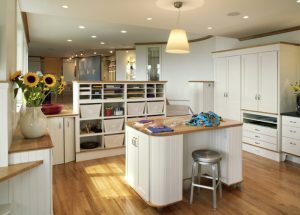 The white curvy details give a contrast and beautiful popped out look that completes the overall beauty. Although pink is related to feminine vibe, this one here shows a stronger look than just a sweet and soft vibe. Implemented in this antique doors, this pink color brings out peace and friendly look that makes this antique door feels less old. 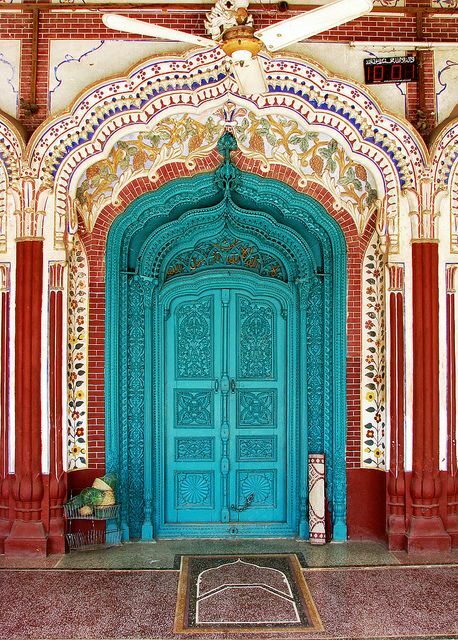 This rich and vibrant patterned door in Mohsinabad, Punjab brings out a strong passion. 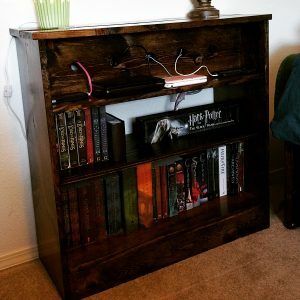 Not only on the door but also on the arch that frame the door. The details are exquisite too that even though the door is painted in green slab, you can still see the details in not so subtle look. 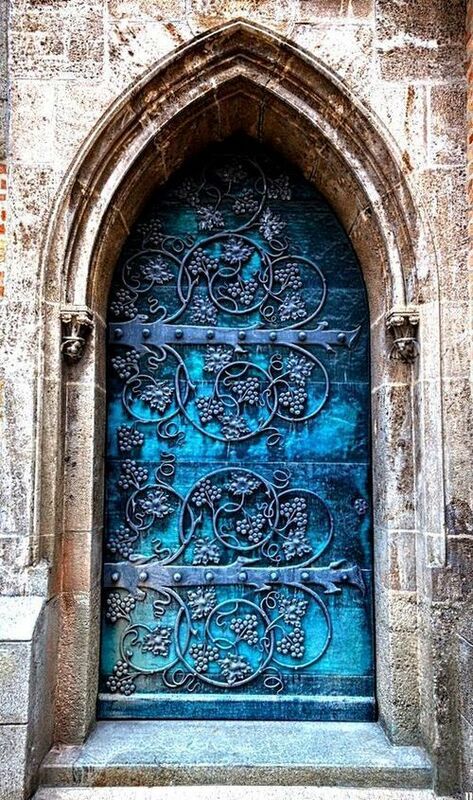 This one here is another extraordinary door that you would love ton only see it. 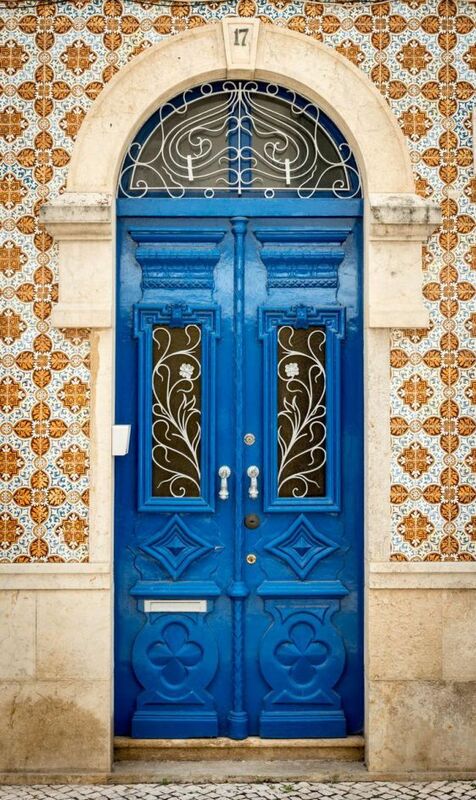 Painted in blue, this door cannot not show off its beautiful grape vines pattern on the surface. 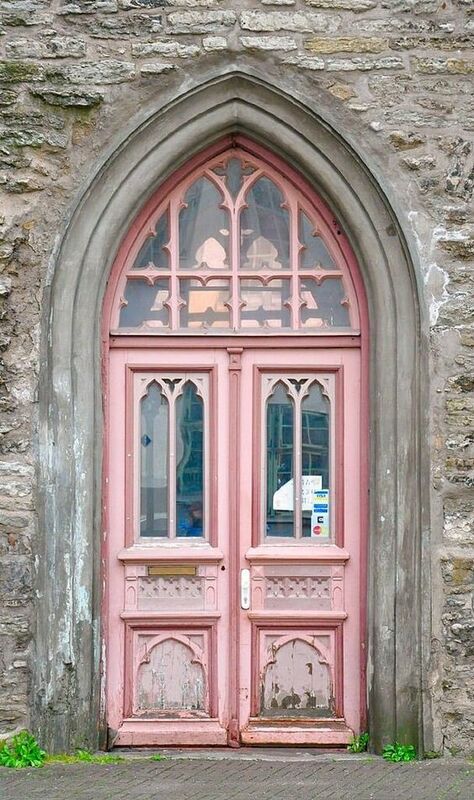 This antique door in Tallin, Estonia shows a really adorable touch with its pale pink color. The color makes the antique door not so antique but still manage to makes the door pronounced that people that pass around would put their attention to it. Compare to the other antique door, this one here might not too pronounced in terms of details. 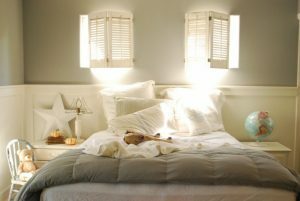 However, the purple color on the neutral yellow old stoned wall makes it look popped out and fresh without making it less elegant. This warm antique door is in university of Toronto. This ornate door looks so elegant in its antiquity. 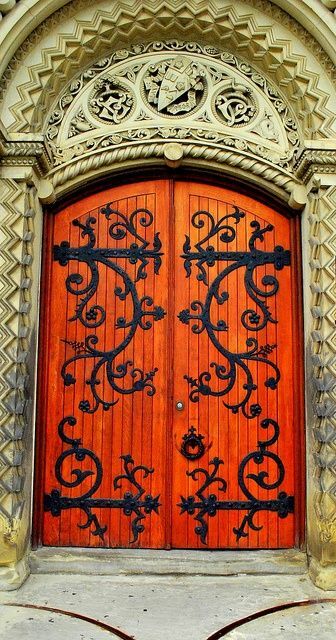 The wrought iron on its surface strengthen in the warm orange painted door. 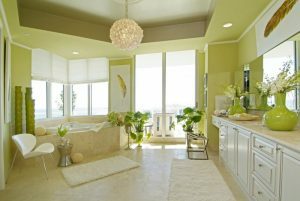 It is a beautiful sight upon the neutral wall with rich details. 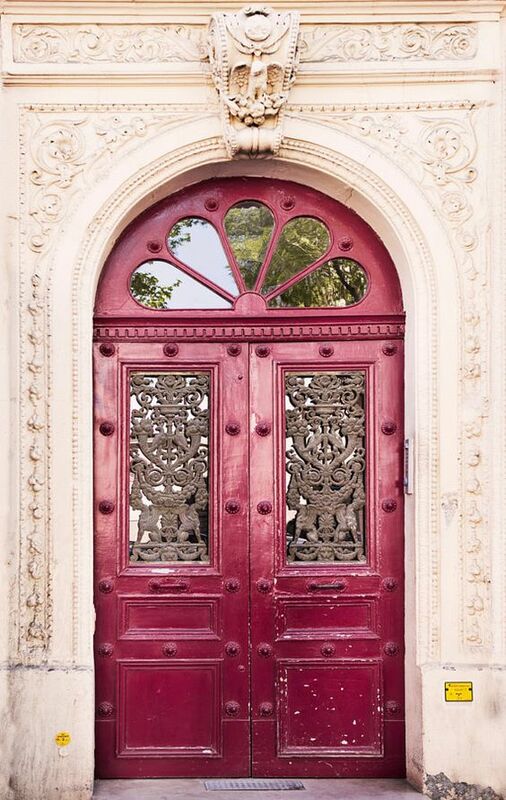 Paris surely has its own charm when you’re looking for inspirations in antique doors. 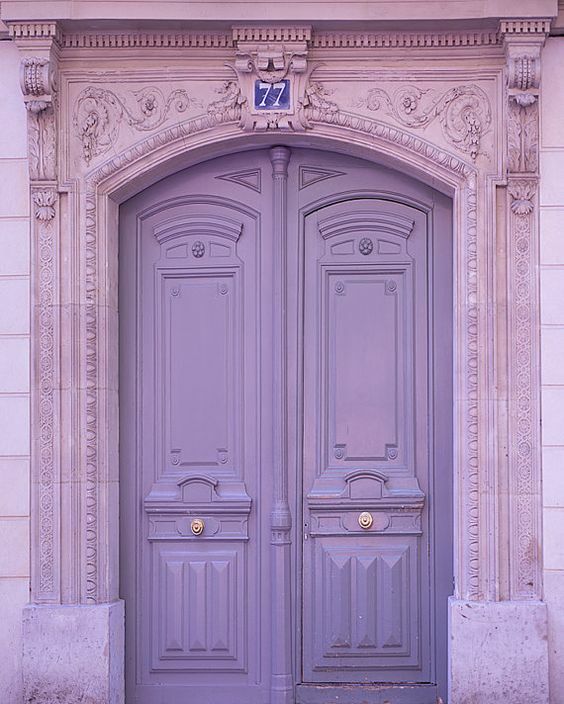 This soft purple door in Paris looks adorable especially as it is on the pink arch with exquisite details. The two colors blend perfectly together. This antique door seems smaller than the previous ones. 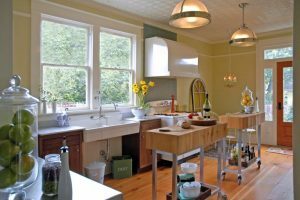 However, this bright yellow color puts the strength and make it more pronounced. The black wrought iron patterns are simple but it complements the door color and make them both look bright. 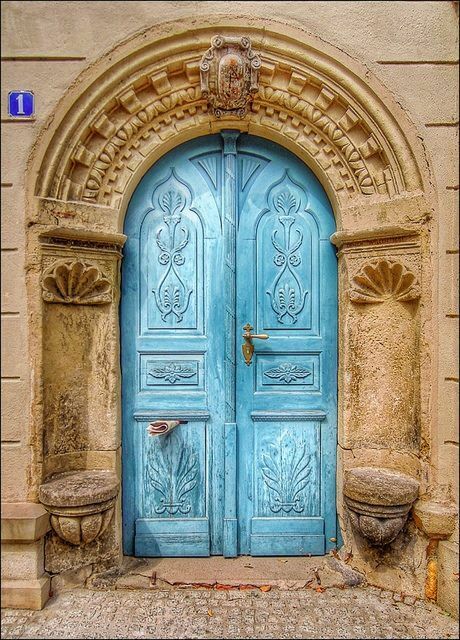 This bright blue works really well in the antique door as it makes the details in the wooden door look clear and endearing. 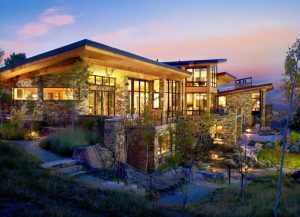 It is a bold look against the yellow stone arch.